This one is for you my champagne-loving-friends. Dom Pérignon Vintage 2004 was released a few weeks ago, and the word goes that the champagne-enthusiasts in Europe have been buying this vintage out from wine sellers cross Europe. Many also already now recommend that the Vintage 2003 is for drinking – but Vintage 2004 is for keeping. 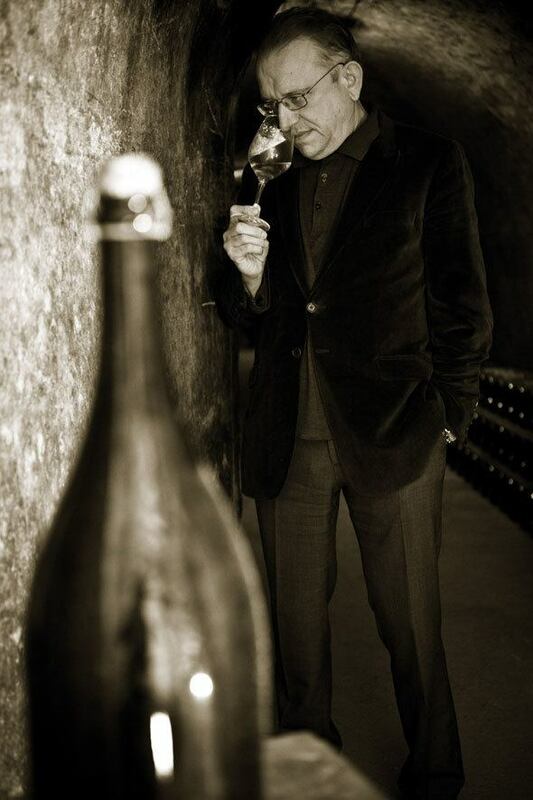 Chef de Cave of Dom Pérignon, Richard Geoffroy, is the man who gets to decide not just the mix of grapes used and the fine-tuning of the champagne-making, but he gets to decide when a vintage should see the light of day. The Dom Pérignon Vintage 2004 was aging for eight years on the lees, and this spring it was finally the time to release it. It is similar to creating a piece of fine sculpture. In some years, the generous maturity of the wine requires that it be carved from the outside to refine and purify its structure. In the case of Dom Pérignon Vintage 2004, the ethereal balance of the vintage needed to be sculpted from the inside to respect its subtle dynamics. 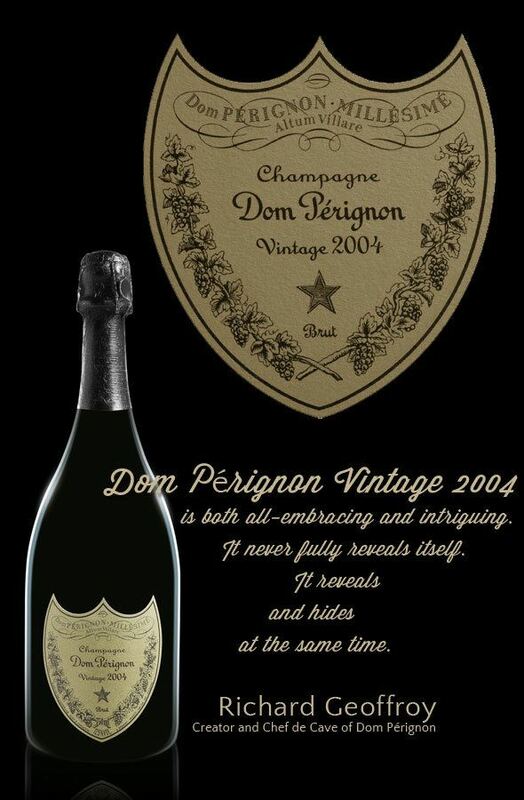 The 2004 vintage has Dom Pérignon’s harmony and streamline, and also its particular embracing quality. It is all there, expressed in a way that enhances its classicism. 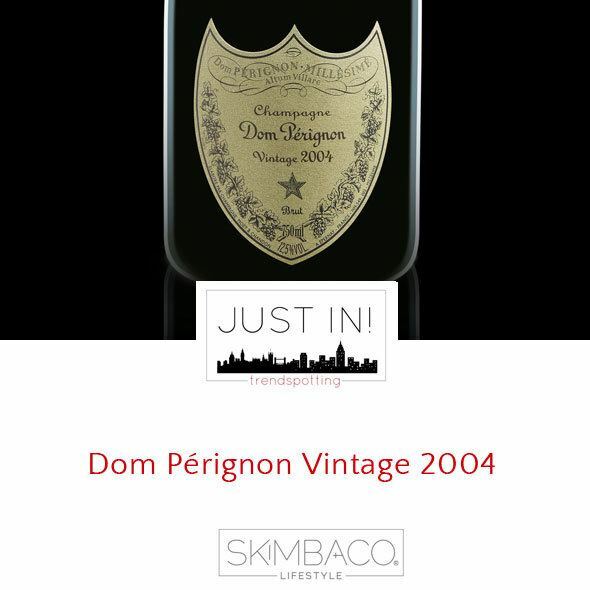 Dom Pérignon Vintage 2004 is a perfectly balanced blend of 53% Pinot Noir and 47% Chardonnay and the tasting notes promise aromas of almond and powdered cocoa and white fruit with hints of dried flowers. Classic toasted notes give a rounded finish and denote a fully realized maturity. The full taste lingers with the utmost elegance on a sappy, spicy note. Dom Pérignon celebrated the release of the Dom Pérignon Vintage 2004 in Hautvillers, France with a visual and musical show displayed on the walls of the Abbaye. “The Expanding Universe” visual projection was designed by Leo Kuelbs and it was an artistic representation of a journey through time for Dom Pérignon. 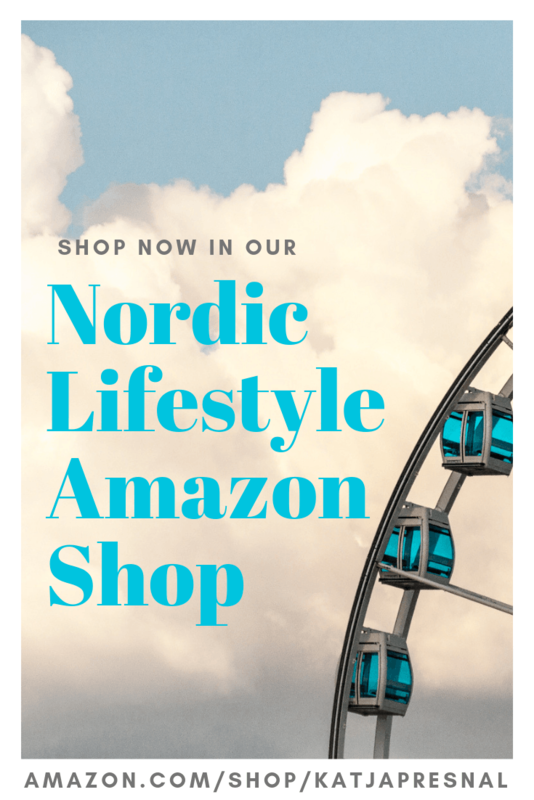 Watch the video below for the stunning show.